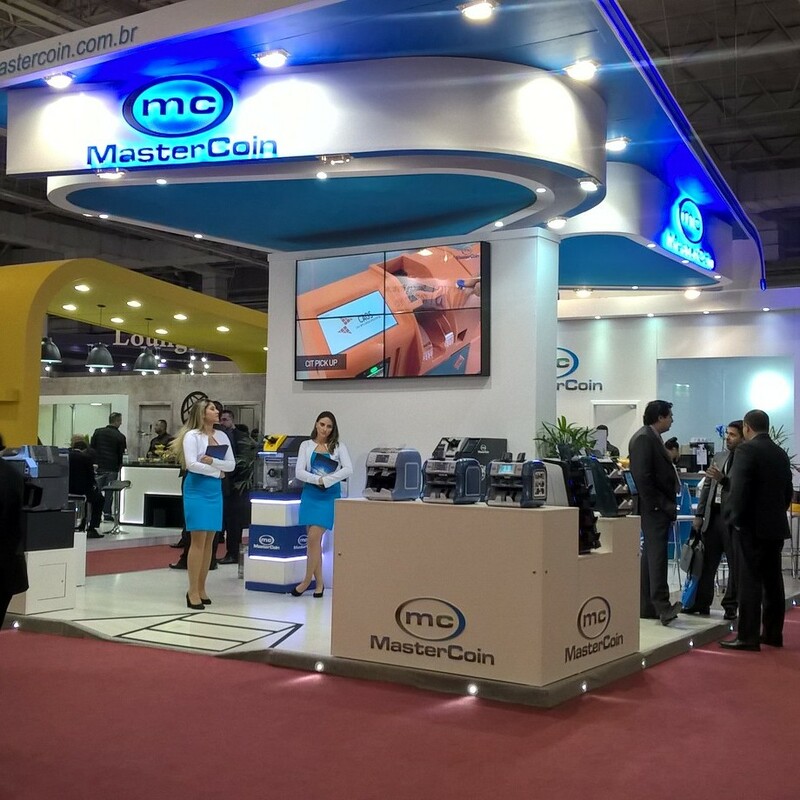 We are at the CIAB Febraban, one of the most valuable event for the financial and information technology area. 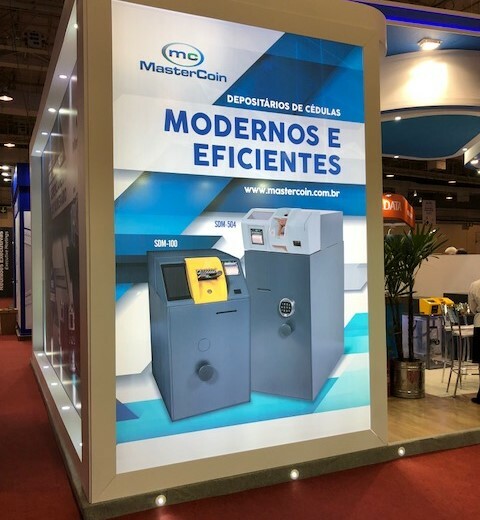 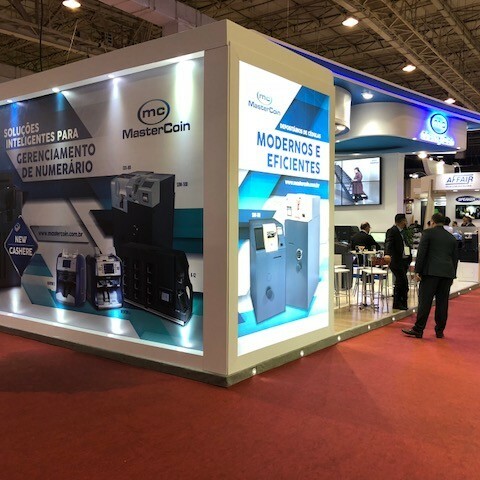 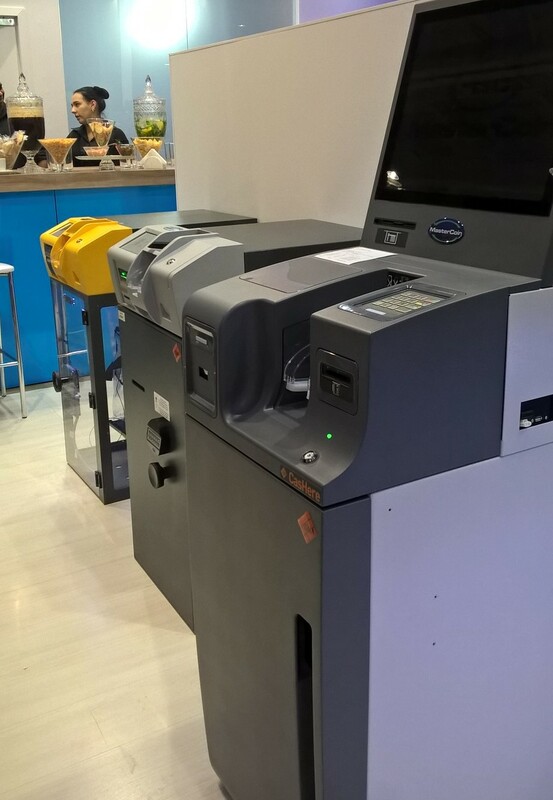 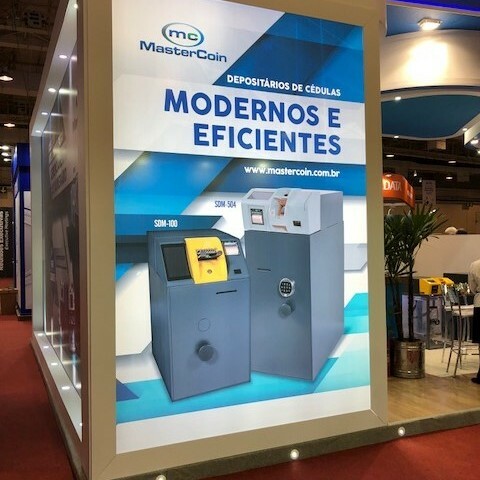 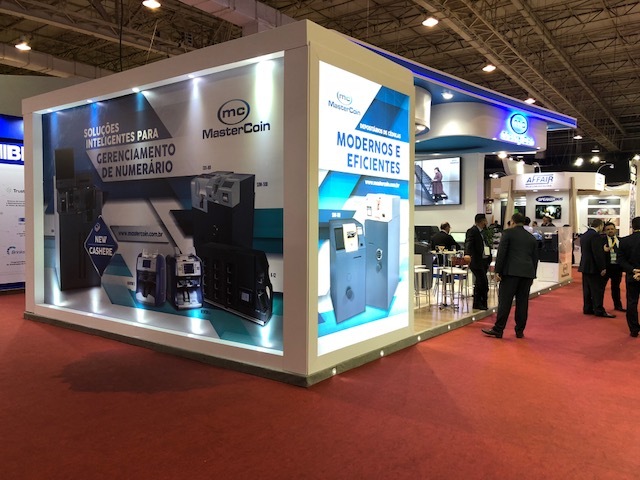 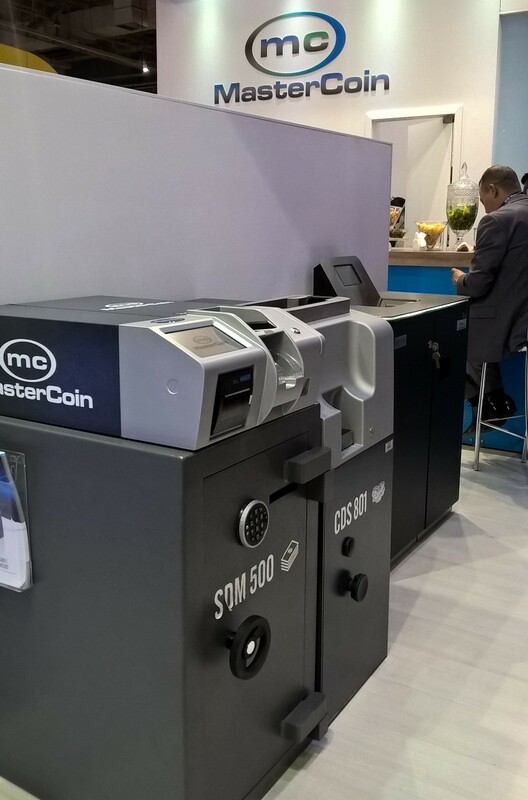 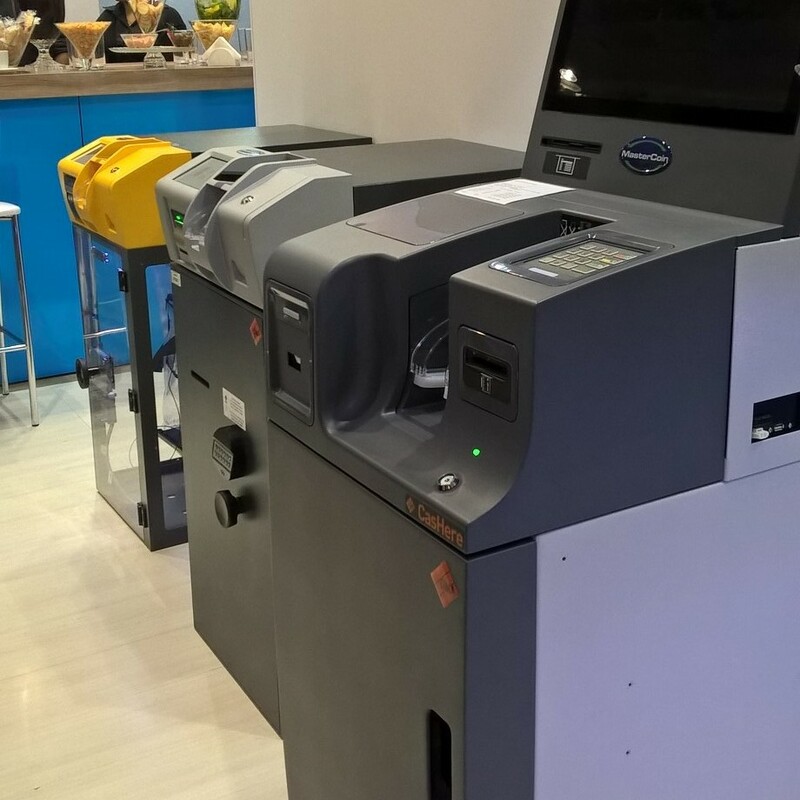 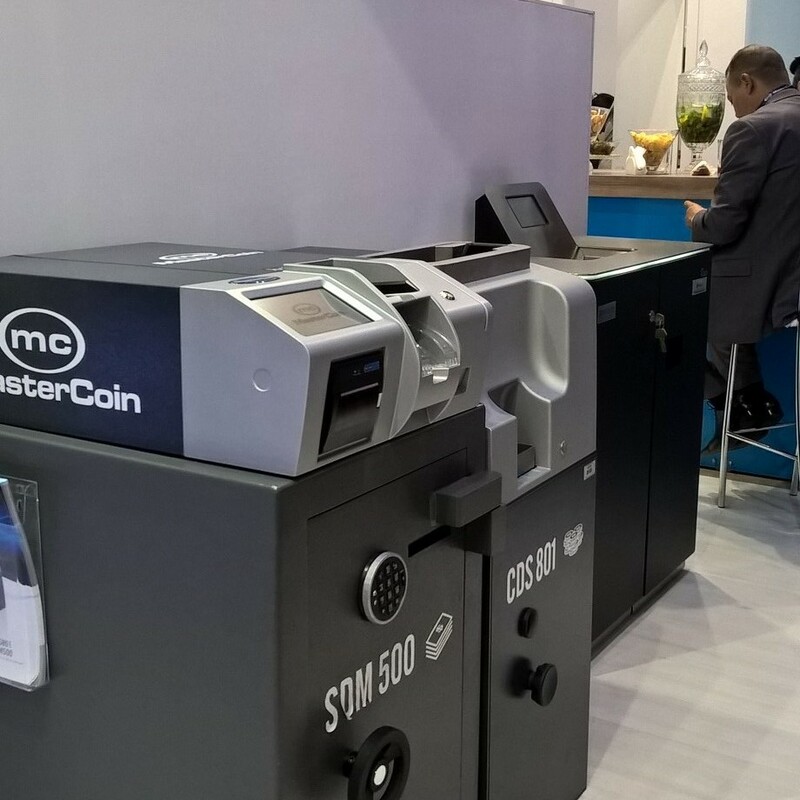 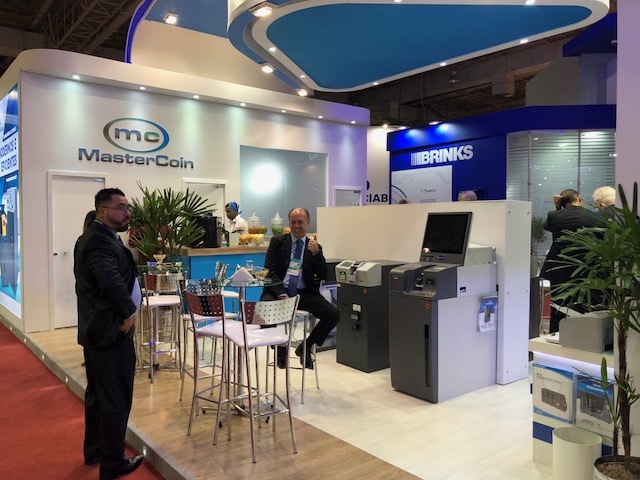 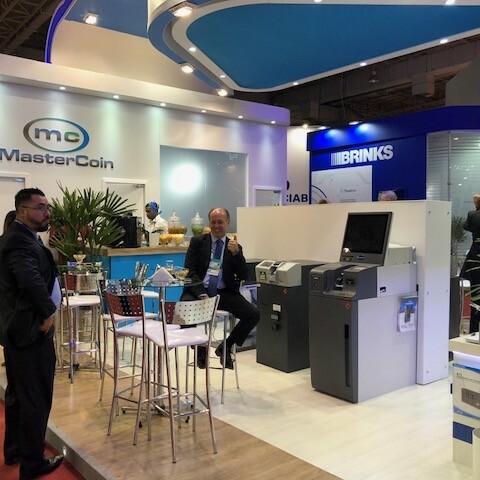 Here you’ll find some shots of the event where our distributor MasterCoin is showing our deposit and recycling devices. 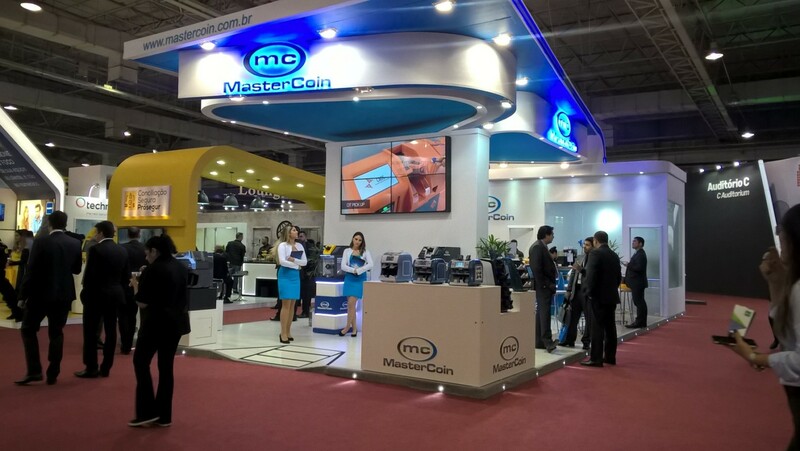 The exhibition is meeting with great success.